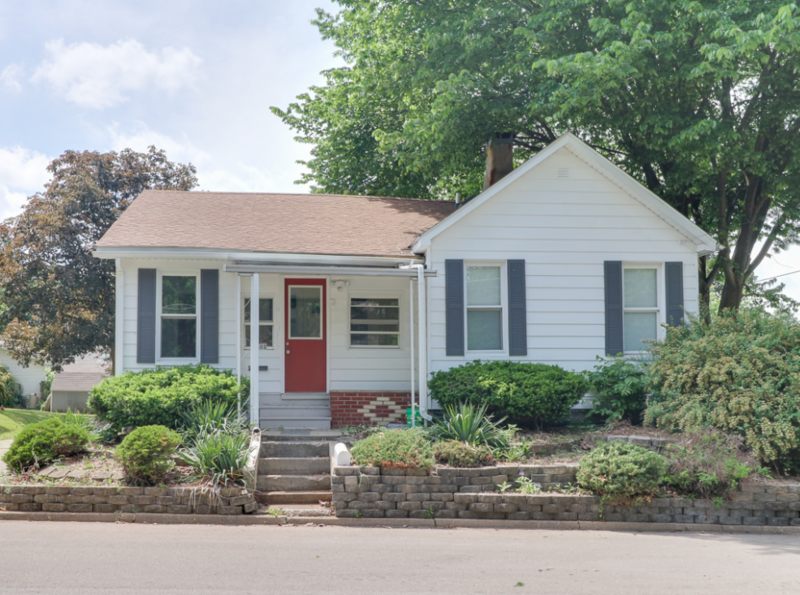 Adorable little two bedroom home in South Hill! All brand new kitchen appliances. Pantry/Mud Room across from kitchen. Cute enclosed porch. Huge two plus car garage. Both bedrooms good size! Use your creativity to choose where you’d like to designate the living room and dining room – plenty of open space for both! Full bath is huge and all updated. Back room leads to outside or the unfinished basement – lots of area for storage. One room in basement is finished – great rec room space. Half bath also in basement.